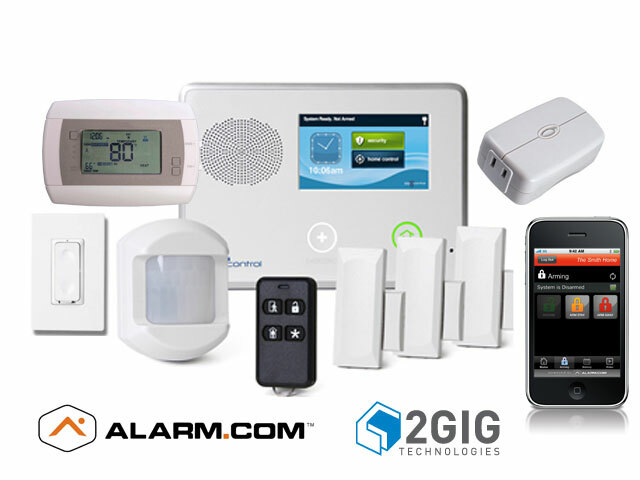 Burns & McBride is pleased to introduce the most technologically advanced security and yet affordable home automation solution available. This blog has been designed to explain just what the Smart Safe Home system can do and how it can help your family. We hope you find it helpful. Just like the smart phone is changing and adding new applications every day – these systems are changing too. By following this blog, we will keep you up on the exciting changes that are coming through every day!